India is one of the fastest growing two-wheeler markets in the world, With entry-level and premium sports bike priced below Rs. 1 lakh holding the bigger bit of the Market share. However, in recent times customers are ready to spend money on performance bikes and products like KTM Duke 390 and TVS Apache RR 310 are selling in good numbers. 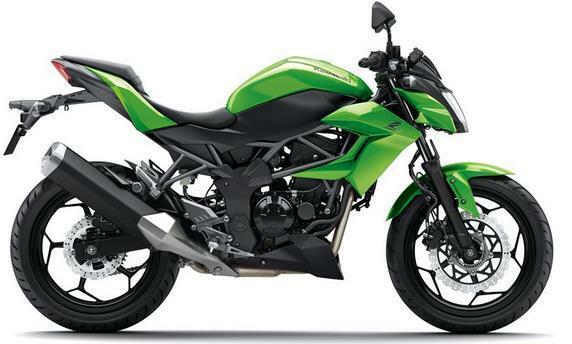 Kawasaki is also planning to make India an export hub for markets like Africa and Latin America. Most of the them prefer India, as cost of making products is less compared to manufacturing them in developed countries. The Japanese manufacturer came back to India with Bajaj as partner but things didn’t go according to plan and they had to end the long-term partnership. Then, Kawasaki had to start everything from scratch with new dealerships and manufacturing facilities. They have finished the first phase and now they are going to expand India operations. Kawasaki is currently working on increasing the localization of products and they have already appointed several engineers from Japan. The Japanese manufacturer has set the target of producing 10,000 units per annum but the company hasn’t set a time frame for it and they want to increase annual sales in India to reach 5,000 units by 2020.